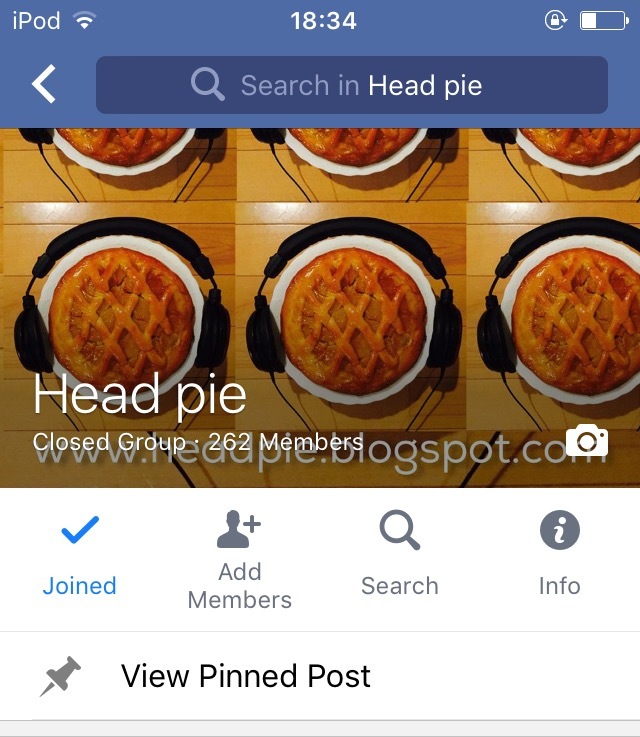 Head pie is now on facebook. Come and join the conversation. 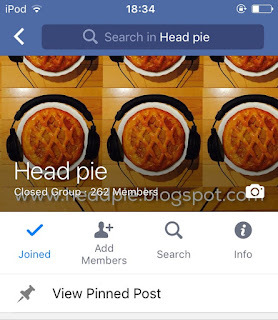 Head pie is now on Facebook, come and join the conversation and fun!